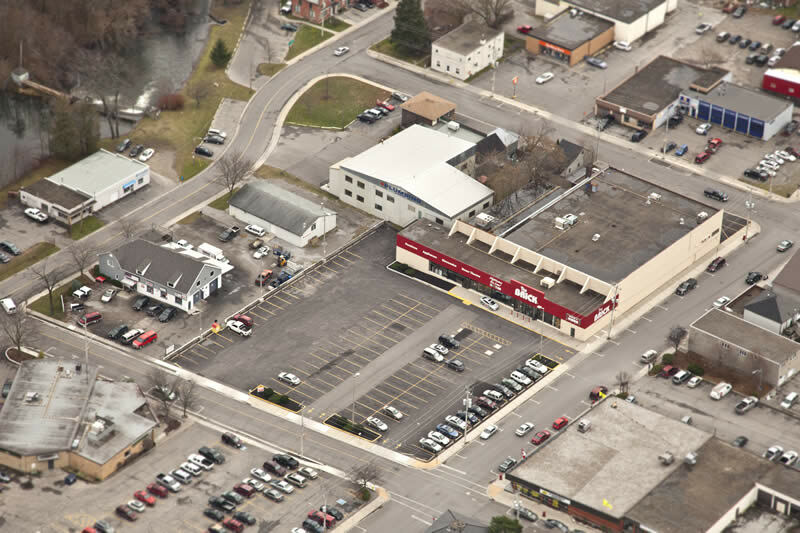 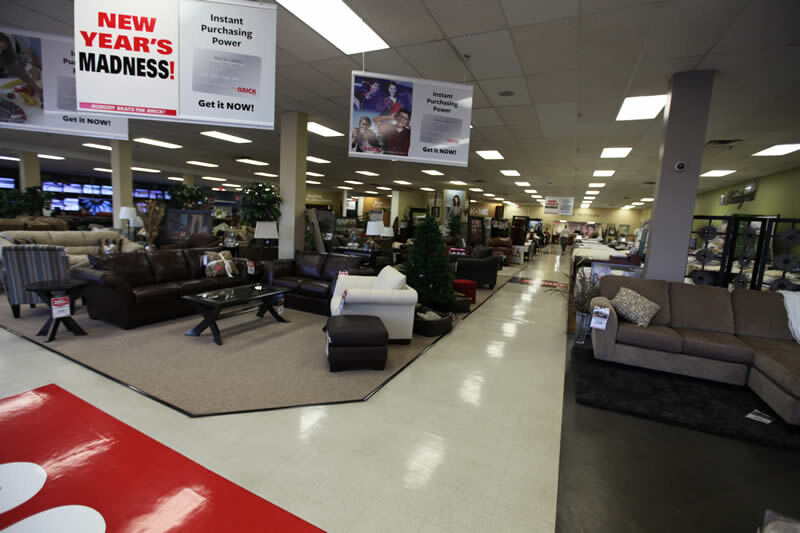 48 Sydenham Street is a 25,900 square foot retail shopping plaza along with excess land for an 11,000 square foot addition. 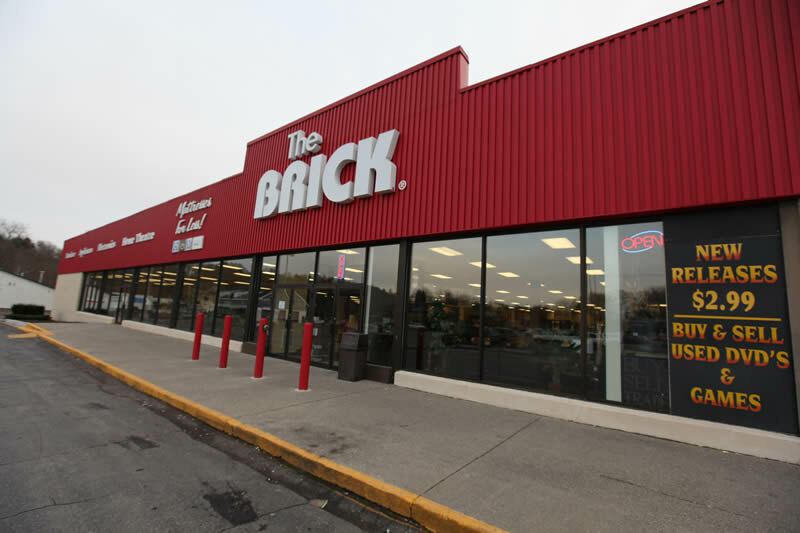 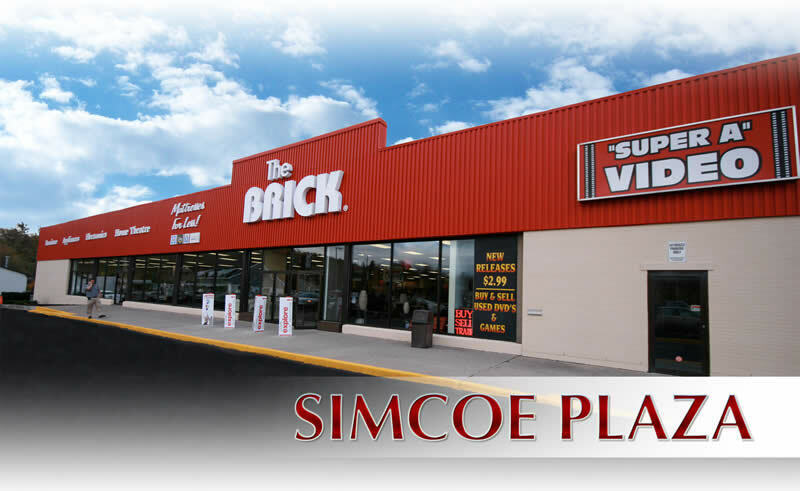 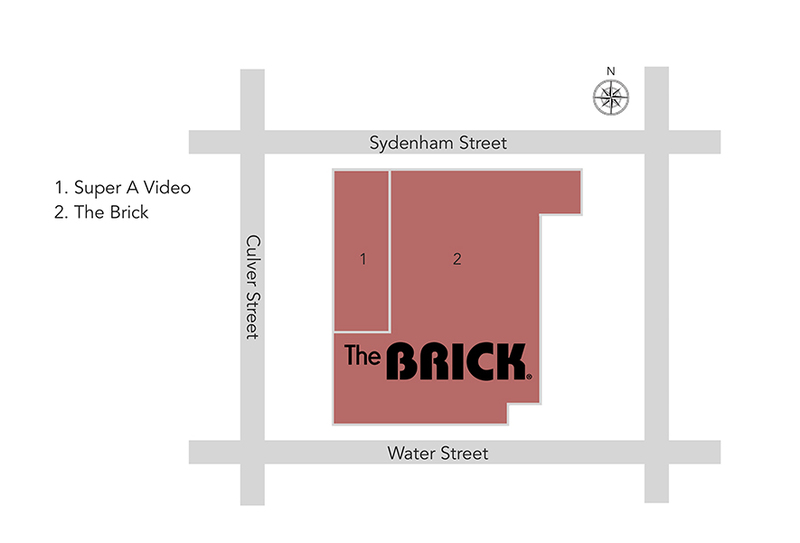 In 2010, Virtus Financial Group successfully negotiated a 15 year lease with The Brick; The Brick encompasses over 22,600 square feet of retail space. 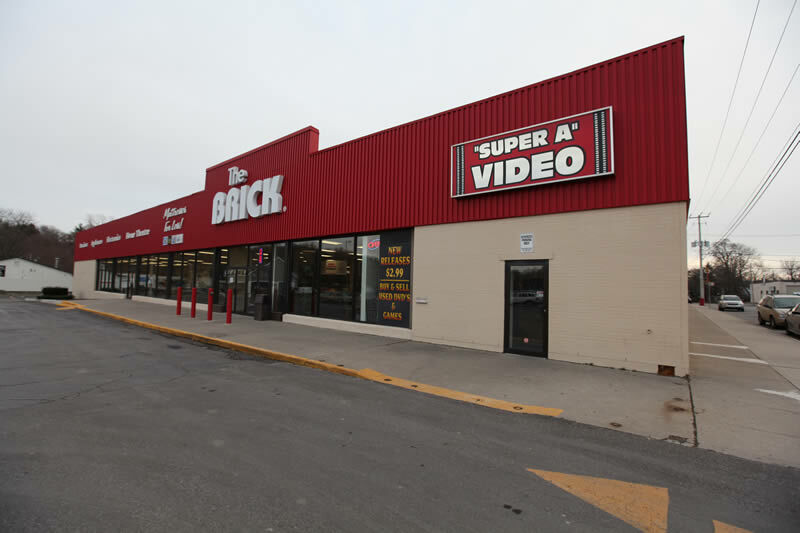 The remaining 3,300 square feet of space is tenanted by Super A Video Store. 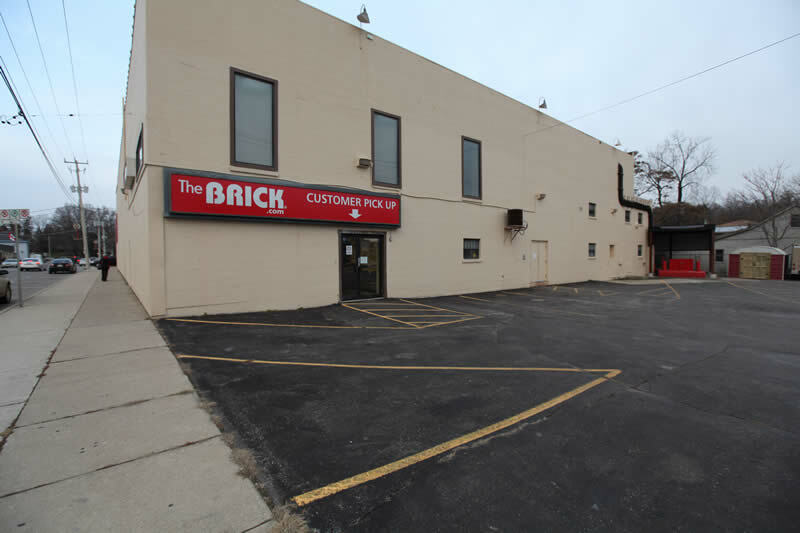 This free standing commercial building sits on 1.67 acres located at the southeast corner of Sydenham and Culver Streets in the downtown business district of Simcoe, Ontario.